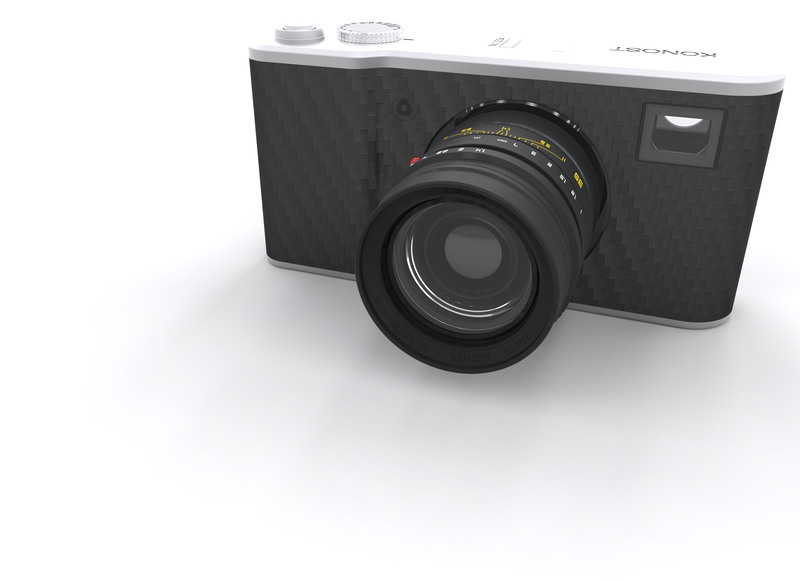 Designed for photography enthusiasts and purists seeking an experience unlike any other digital product. All manual controls require time and thought for every shot, challenging users and igniting their creativity. Available in classy aluminum or rugged carbon-fiber. Aerospace grade carbon fiber - manufactured in Kent, Washington - balances weight with durability adding another level of superiority. Just remember, manual focus only. 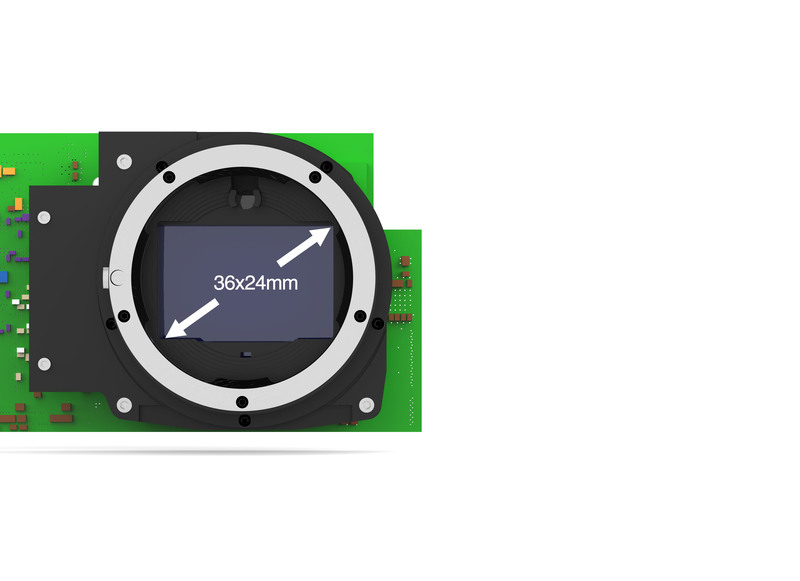 Custom designed CMOS image sensors for Konost cameras deliver stunning resolution, sharpness, color sensitivity, and dynamic range all to provide users with the most stunning photos.